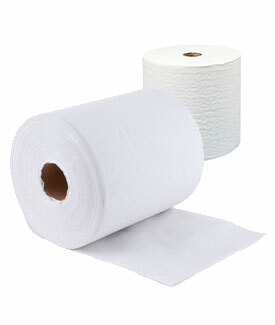 Simple: Fewer internal parts make this roll towel dispenser the most efficient and easy to load. 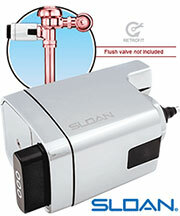 Compact: Unique, modern integrated design, with front dispensing arm, minimizes needed space. 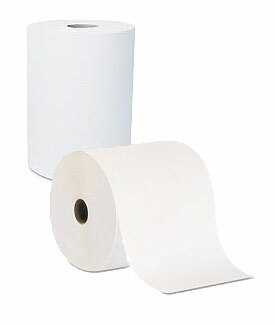 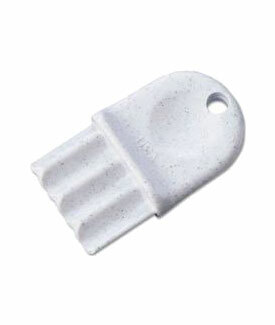 Universal: Holds ALL roll paper qualities with any size core; including coreless, solid and center pull rolls. 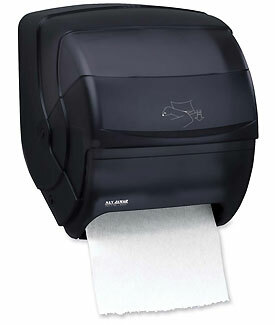 Hands-Free Alternative: Contoured dispensing arm offers a hands-free alternative when you use your wrist, arm or elbow to dispense paper. 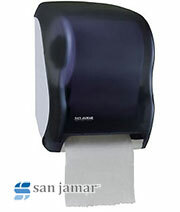 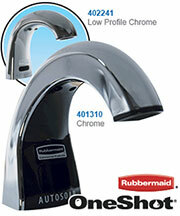 San Jamar T850 Integra, the newest hands-free alternative, features an integrated dispensing arm on front. 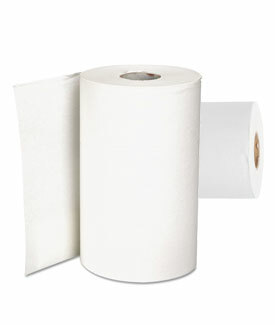 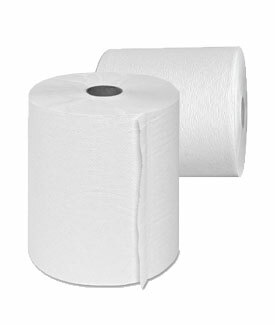 It's your best value in roll towel dispensers.